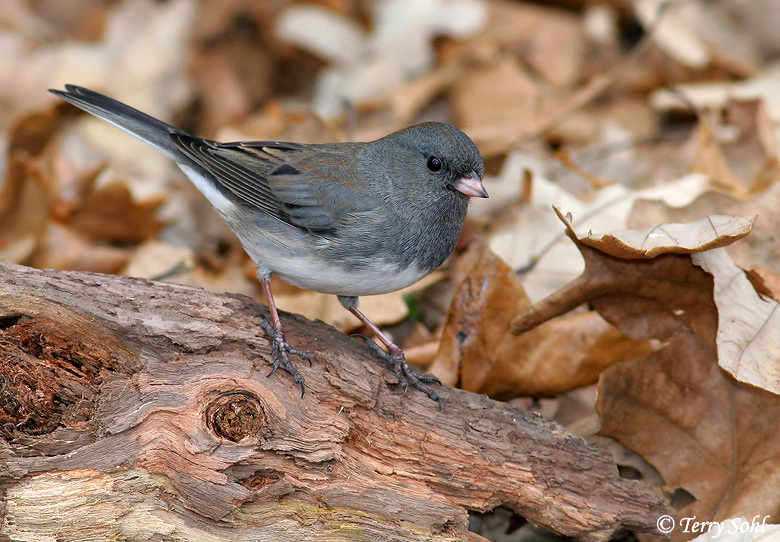 I saw the first Dark-eyed Junco (what many people around here call “Snow Birds”) of the season in my yard this afternoon. Don’t get me wrong, I appreciate having them around in winter. However, they are sometimes the ONLY species in my yard in winter. Seeing one now is the first sign of the impending wintry, Dakota hell, a hell that may not be over until they leave next April. Cute you may be! But I MUCH prefer the seasons when you are not around! !